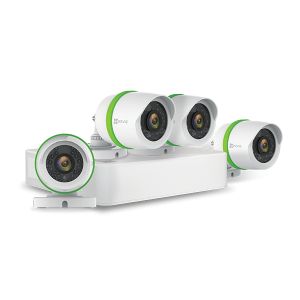 The C6C delivers an expansive field-of-view coverage with 340∘horizontal, 105∘vertical upward and 15∘vertical downward rotations, for true wall-to-wall monitoring. It delivers up to Full HD 1080p video so you are able to see every detail of the room. What’s even greater is that it gives you the flexibility to place it wherever you want with its ability to adjust the lens and rotate the orientation of the videos via the EZVIZ App. That means you can place it on shelves or desks, or mount it upside down on walls or ceilings. 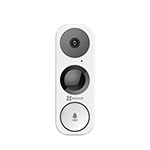 Once setup, you can adjust the direction of the camera simply by tapping the Pan/Tilt option on the EZVIZ App, so your safety is always right in the palm of your hands with the C6C. 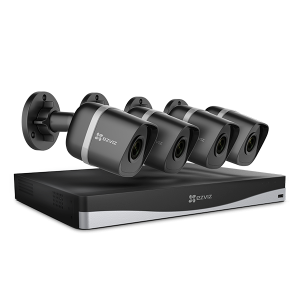 Leveraging EZVIZ’s years of experience in video technology, the C6C features smart tracking, which upon detection of movement will automatically capture and track the motion while delivering a notification, an image or a video to a user’s smartphone via the EZVIZ App in real time. 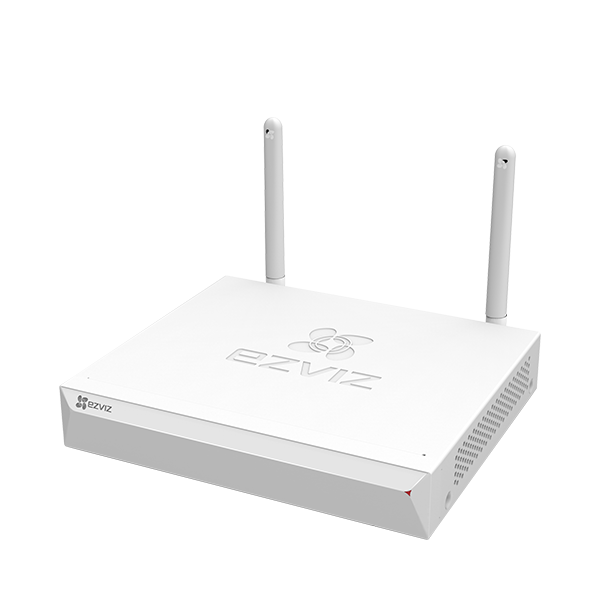 With the help of the powerful EZVIZ Cloud service, the C6C can also be integrated into your EZVIZ alarm system. 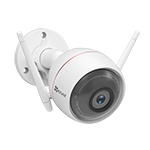 Once an EZVIZ alarm is triggered, the C6C will turn the lens to the assigned area, capture a picture and video footage and send them to the device owner. To keep you safe day and night, the C6C comes with two powerful infrared LED lights for illumination, capturing crystal clear images even in the lowest light conditions. Two-way audio is also enabled thanks to the embedded speaker and microphone. With the help of the EZVIZ app, you can remotely control, communicate, and monitor what’s valuable to you right on your smart phone even if you are away. The C6C’s thoughtful privacy mode design also allows users to turn the lens off so that they can enjoy some alone time. Product and service specifications and availability may vary by country. Please contact your local EZVIZ representatives for detailed information.